Egypt Tours 4all Giza (3.6 miles) – – Egypt tours 4 all offer you selective and unique package founded by expert locals at the field. You are submitting a booking enquiry. 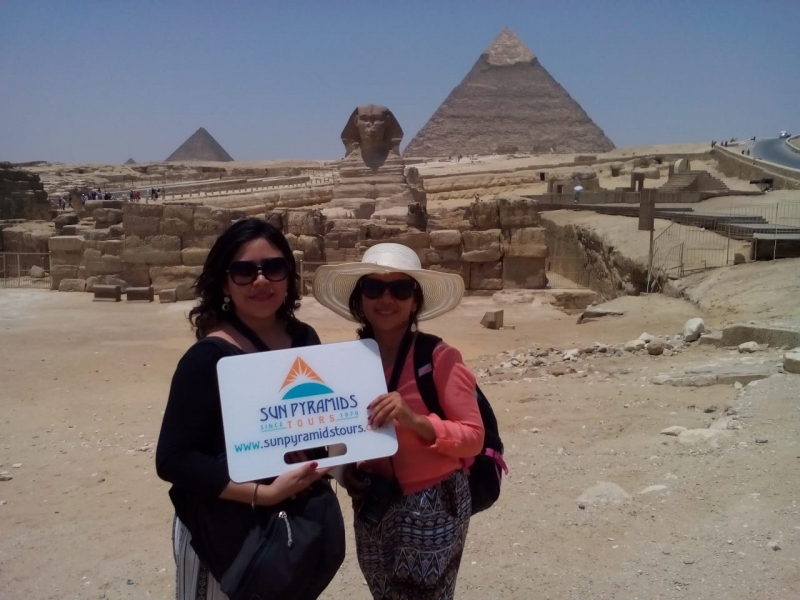 Sun Pyramids tours will then contact you by email with details of availability and prices.